As a strategic executive, attorney, advisor and leader leveraging experience with mid-size to F- 50 corporations, Mike has become a recognized expert in employee and labor relations. His impressive career spans over 16 years of executive and legal experience where he has consistently been the driving force behind corporate policy and business protection that has led to sustainable success. Mike has worked as in-house labor and employment counsel with companies such as Pepsi Beverages Company (f/k/a PepsiAmericas), JC Penney Co. Inc., and Jewel-Osco. He has deep experience in labor and employee relations, union contract negotiations, and counseling all levels of management on day-to-day employment issues. 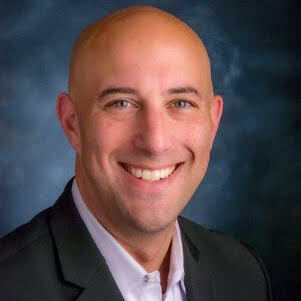 Mike currently serves as Head of Labor Relations & Employee Engagement for Wayfair, Inc.